1) Distribute white cane, hearing aid and wheel chair. 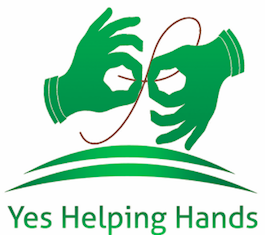 2) Organize various programs for independency of disabled individuals. 3) Provide job opportunity by manufacturing pashmina/cashmere products including lodging, Food and medical. 4) To establish Schooling programs all around the rural area of Nepal. 5) To build school’s shelters and scholarship for disabled individual and single women. 6) To co-ordinate another organization for vocational training and technical training for single women and Disabled empowerment. 7) To support poor and marginalized society for their growth. 8) To support individually in crisis management and disaster management sector for victims of natural disaster, Contaminated disease and other emergency crisis around Nepal.